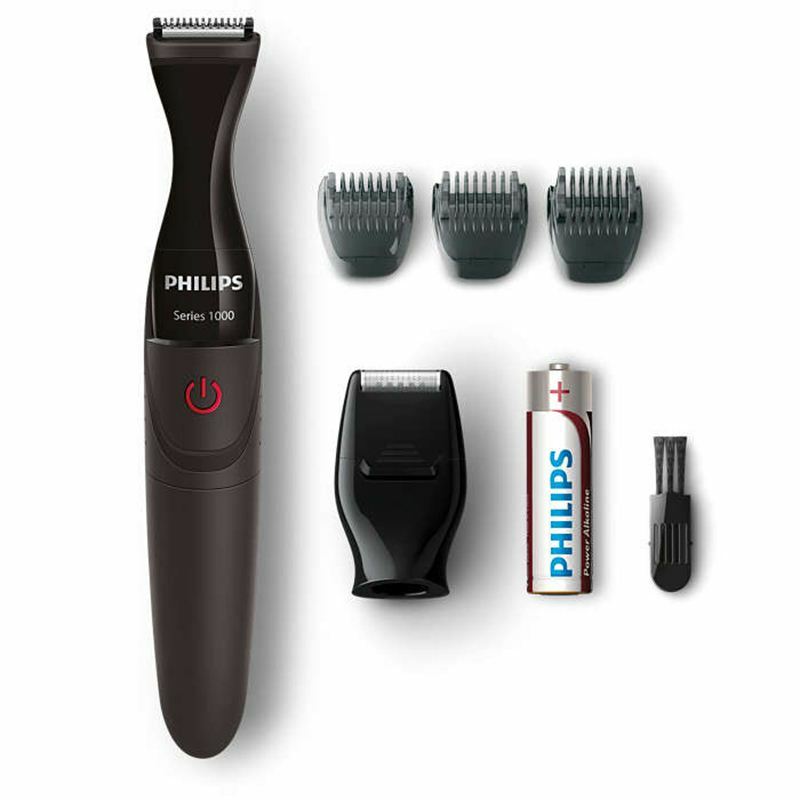 Philips multigroom series 1000 gives power and precision to trim, shape and shave facial hair. Trim and shave your beard evenly with the advanced dual cut trimmer and the combs. Define precise lines, edges and contours with the detail shaver.